I've added a few blog posts over the years on the link between Geography and Games. I have a large pile of boardgames in my office which are used occasionally, and some of which I still have to play properly as I haven't had the opportunity yet. I've got quite a few STEAM games on my account, including Never Alone and Firewatch. I prefer games with a bit of intensity, and where the setting and the sense of place created in the game is an integral part of the game. 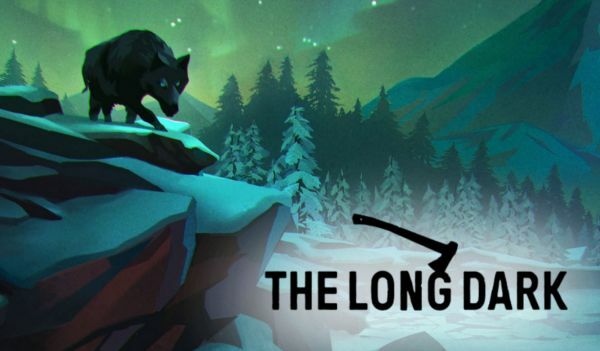 The Long Dark is a new STEAM game which is getting very good reviews. I came across it via a Robert MacFarlane tweet which had a lovely description of the game which was written by Ewan Wilson, and referenced Nan Shepherd and Caspar David Friedrich as influences for the visuals, which means it ties in quite nicely with some of the ideas in the resource I've been developing with Peter Knight from Keele University. Also connects with the idea of place.